I’m Josh Johnson. I provide first-rate Minnesota legal representation at reasonable rates. I have extensive experience in the 12 counties in and around the Twin Cities Metro area, and have represented hundreds of clients in criminal defense, personal injury and bankruptcy cases. 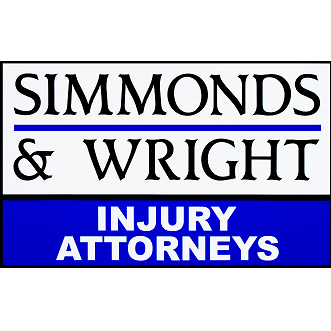 If you have been injured in an auto accident, charged with a crime, or need advice about debt or bankruptcy, call me - initial consultations are always free. My office is located in downtown Minneapolis, or I can meet at a location convenient for you. If you can’t pay all of your legal fees up-front, ask me about creating a payment plan.